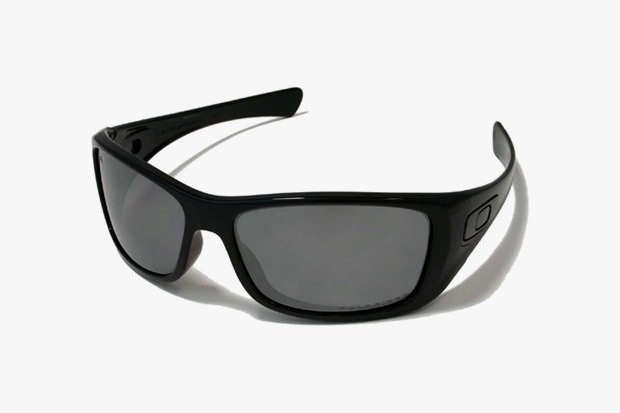 Stussy and Oakley pair up for a special edition version of Oakley’s classic Hijinx model. Done up in a traditional glossy black finish, the shades remain quite tame, with Buffalo Soldier graphics seen on the inners, a yellow/white print on the end of the legs, and Stussy branding on the lenses. Priced at ¥23,100 (Approx. $277 USD), this 2010 Holiday release is now available through Stussy Japan chapter stores.